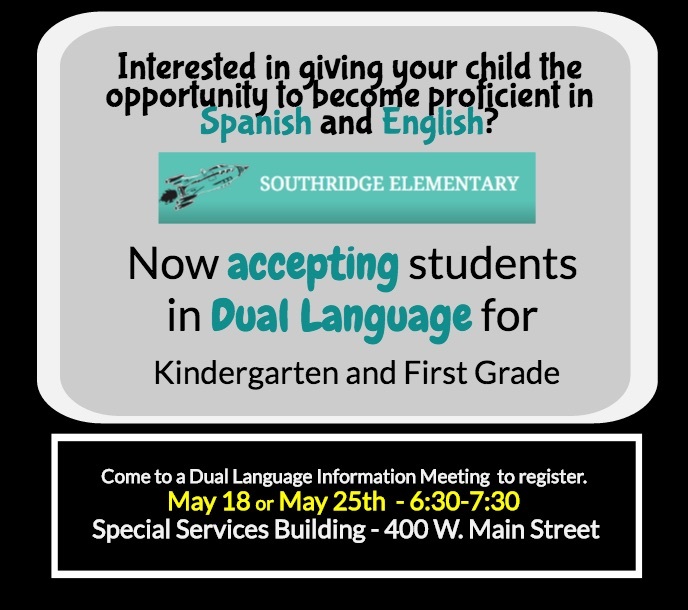 Due to severe weather, the Dual Language Parent Information Meeting will be re-schedule for May 1St at 6pm- 7pm. We are excited to begin this school year with you and have some important dates to share. NEU - We did it!! Check out your student's framed art for viewing and purchase. Join us for a fun family night. Help promote healthy drug-free lives with our Red Ribbon Week activities. 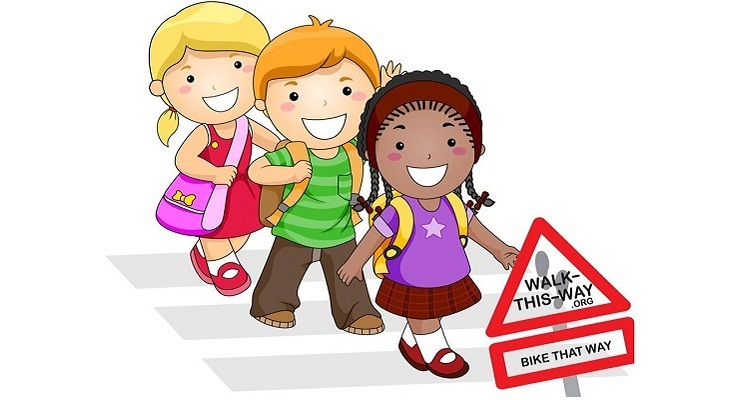 Please stay safe and use the crosswalks. It's safer (and the law) to cross at intersections. It's smart to cross with our Cross Guard, Ms. Pat! Parents, please give teachers 24 hour written notice if you need to change how your child goes home. Southridge Gardens breaks ground this Friday! Southridge has teamed up with Independence Gardens to develop an Outdoor Learning Facility and Garden on our campus. This area will be used for all grade levels and across the curriculum. We will break ground this Friday and plant our first apple tree. The facility will be completed over the summer so our students will be able to have full use in the Fall of 2016. Southridge is very excited to have this new learning space and is grateful to Independence Gardens for helping us creating this amazing learning space. LISD GT program...we are doing it right!! 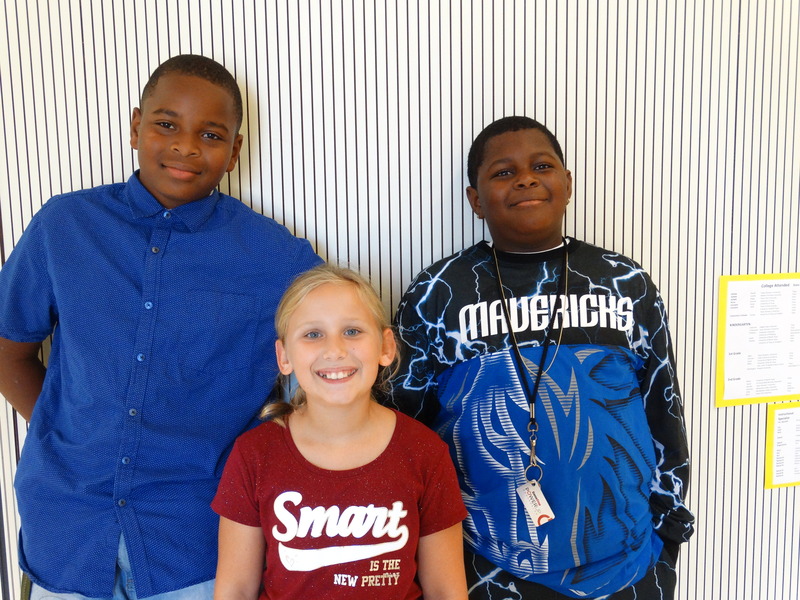 Read about what Lisa Van Gemert, the Gift Guru Blogger, thinks about LISD's GT program.